Added options for scaling the animated image up/down to fill the display. Added frameFileDirectory to specify the name of the directory containing the animation frames. 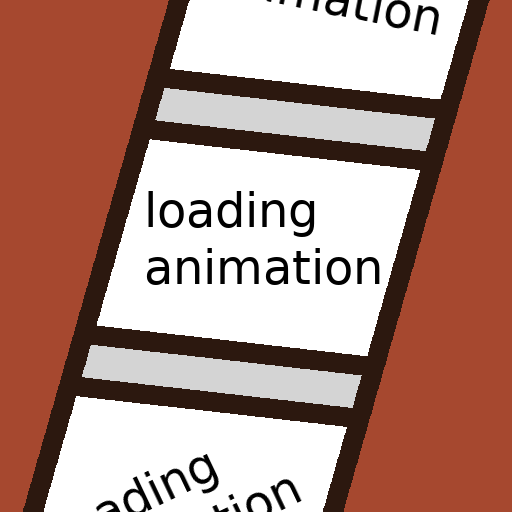 Moved frame loading to a separate thread with a buffer, lowering the memory usage of the animation and minimizing the chance of stutter.